Buying a home is an exciting and complex adventure. It can also be a very time-consuming and costly one if you are not familiar with all aspects of the process and do not have all of the best information at resources at hand. Whether you are looking for your first home, your dream home or an investment property, I am commited to providing you with the highest quality buyer service. 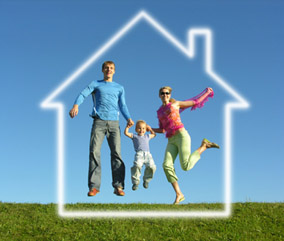 Simply complete this form and you will be contacted with information on your new home search.